This comprehensive guide illustrates existing methodologies for greenhouse gas quantification of different types of transport mitigation actions. 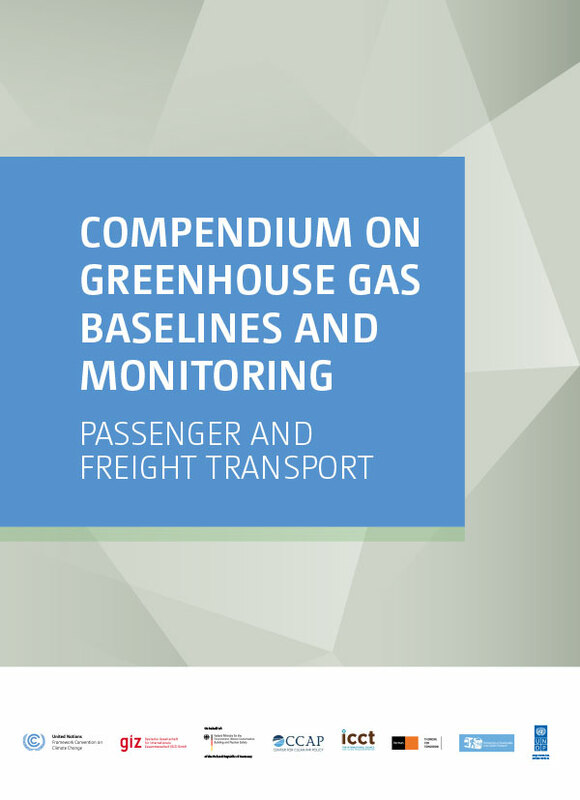 It is a volume of the UNFCCC’s Compendium on GHG Baselines and Monitoring series. The presented methodologies cover more than 30 methodologies and tools different in terms of scale, type of intervention and affected modes. It covers eight different mitigation action types, for example: intra-urban mass rapid transit investments, vehicle efficiency improvement programmes, freight transport infrastructure investments to shift mode and pricing policies.